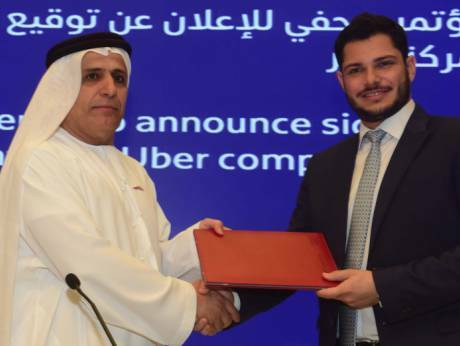 Taxi riders in Dubai might soon get to experience Uber services available in other major cities across the world as the Roads and Transport Authority (RTA) signed a deal with the e-hail taxi provider on Wednesday. 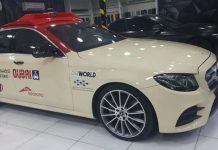 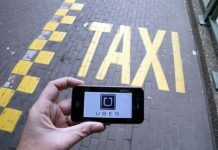 Dubai: Taxi riders in Dubai might soon get to experience Uber services available in other major cities across the world as the Roads and Transport Authority (RTA) signed a deal with the e-hail taxi provider on Wednesday. 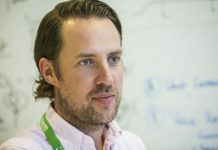 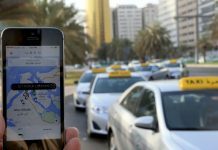 Uber has been operating in Dubai for the last three years, providing only premium limousine services, but under the new agreement, the company will be part of RTA’s integrated mobility platform and more importantly, will launch a study that will explore the viability of low-cost transport solutions.